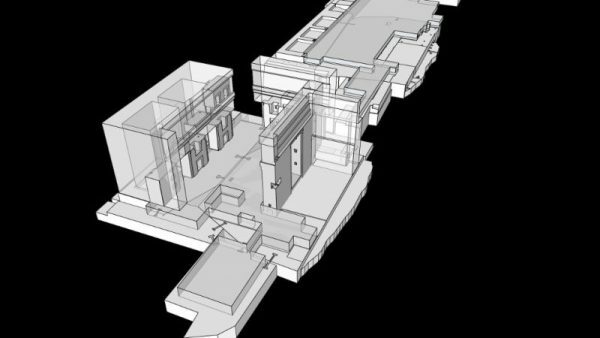 Scientists Virtually Reconstruct Magnificent Pre-Incan Temple « Adafruit Industries – Makers, hackers, artists, designers and engineers! The 1,500-year-old Pumapunku temple in western Bolivia is considered a crowning achievement of Andean architecture, yet no one knows what the original structure actually looked like. Until now.